Yoann is WeRobotics’ Drone Robotics Engineer, working on the anti-Zika project and now part of the Cargo team. Yoann is a motivated professional, always trying to work and develop projects with a positive impact: he spent one year in Kerguelen, a sub-Antarctic island, to keep his scientific tools up-to-date; he is developing a pollution mapping device for bicycles, and has participated in the maritime efficiency challenge “Hydrocontest” to develop new technologies for maritime cargo. 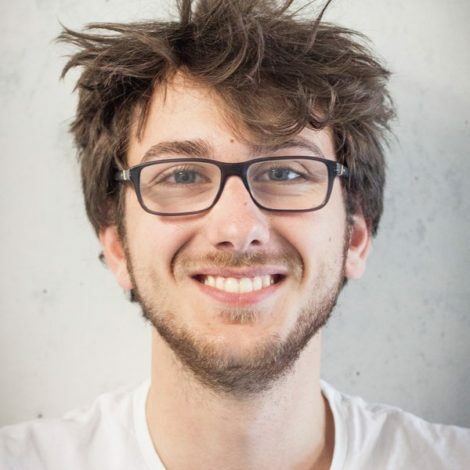 He is currently completing his Master’s degree at EPFL in Mobile Robotics.